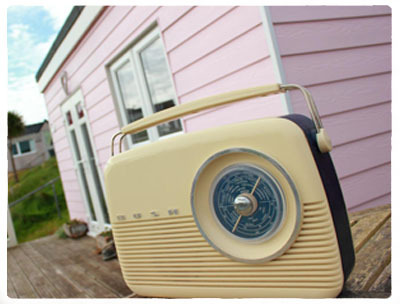 Situated on the grassy dunes at the quiet Riviere Chalet site overlooking St Ives Bay. 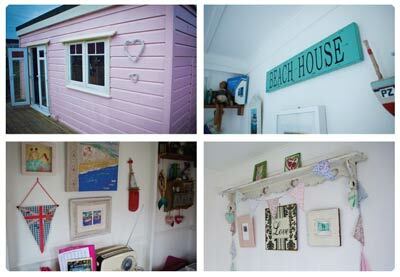 You can enjoy a relaxing holiday in our adorable beach chalet. Penelvan is cute, full of character and because of it's elevated position it boasts reaching views to the sea, which can be especially enjoyed sitting on our large outdoor decking area. 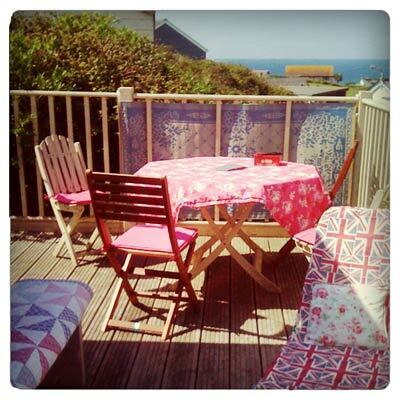 It is comfortable, well equipped and only a few minutes walk from 3miles of golden sands. There is a well stocked shop on site and many play areas for children. 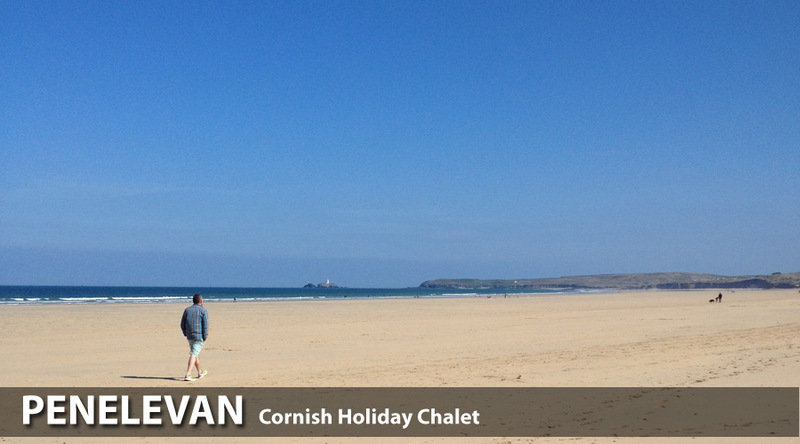 Hayle is a short distance away with a supermarket, places to eat, gift and surf shops. It is ideally located , with good transport links, to visit many of Cornwall's best attractions, such as St Ives, St Michael's Mount, Lands End, and the Eden Project. With spectacular beaches, wonderful walks and interesting wildlife there is no shortage of things to do. A perfect holiday.